4K. 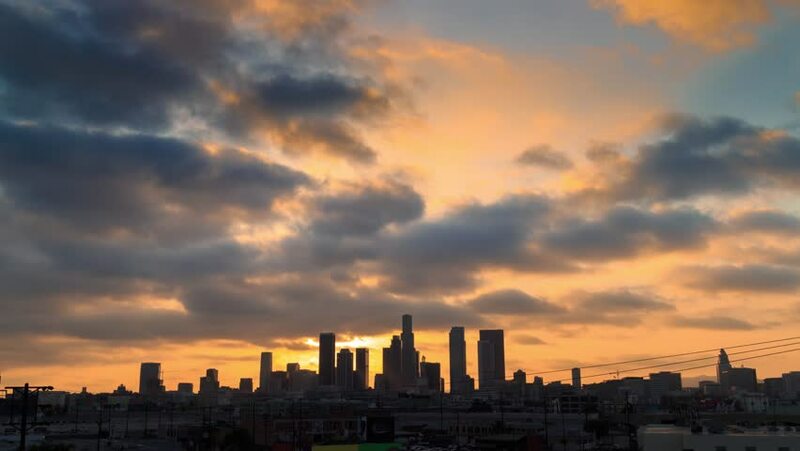 Beautiful sunset over downtown Los Angeles city skyline. Time lapse. 4k00:09Sky at dawn, a view of the residential area on the horizon near the field, timelapse. 4k00:33Sunset sun setting behind city of Los Angeles downtown skyline at sunset, changing to night. 4K UHD Timelapse. 4k00:14Time lapse: Beautiful and dramatic sunset view of the Kuala Lumpur skyline with thunderstorm and thunder strike from day to night at dusk. Prores 4K.